Money is such a great motivator inside the classroom and out! For the past ten years, I have used classroom money and passes as an incentive for my student. 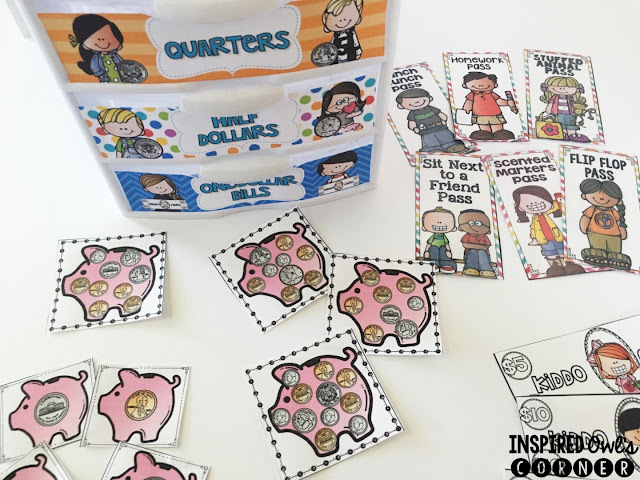 It has helped to reduce behavior issues while teaching my students important life skills such as counting, saving, and budgeting money. I know that some people have an issue with extrinsic motivation. I always think about how even adults need a little extrinsic motivation sometimes, (none of us wants to work for free!) so I am perfectly fine using it in my classroom to motivate my students in a positive way. The students buy into it and will work hard to earn it. I save valuable time since I don't have as many behavioral issued to deal with. 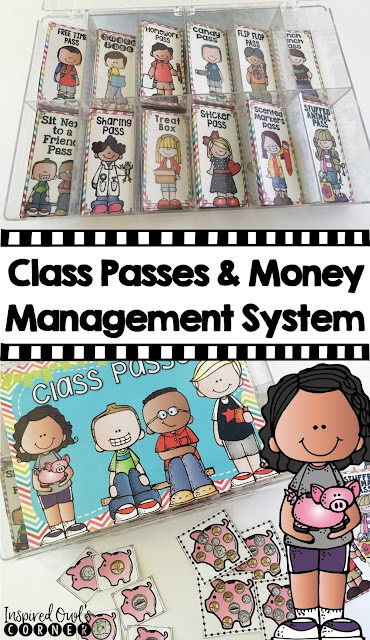 My students earn Kiddo Cash for things such as positive behavior, completing their classwork, turning in their homework completed every Friday, and returning important notes. They lose Kiddo Cash for off-task behaviors during independent learning time and receiving yard infractions. I don't take their money away if they don't turn their homework in on time. I feel that second graders still need an adult at home to help them to be responsible, so I don't penalize them for that. I used to think that using a money system in the classroom would be too much to manage. Remembering to pay them, giving them time to buy their passes, and redeem them seemed like a huge time waster to me. For over ten years when I taught fifth grade, I passed out tickets for positive behavior and had a weekly raffle. It got expensive to keep my raffle basket well stocked. When I moved to third grade, I had to switch to a money system because that's what the grade level used. Every month we had a day where students bought and sold items with the money they earned. 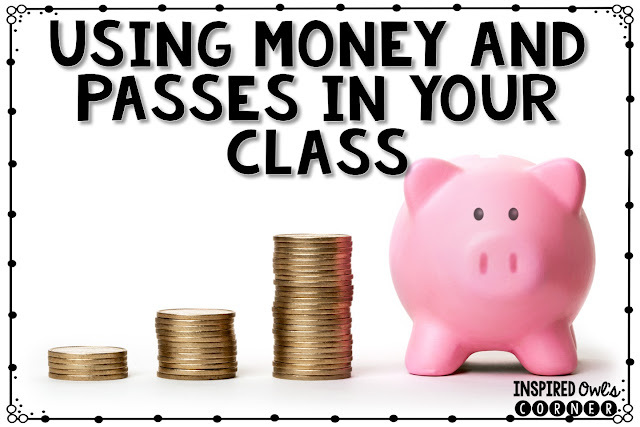 I was surprised the learn how easy and effective it was to use money in my classroom. I announce to students when they can purchase passes and redeem them. It's usually before our first recess and at the end of the day. The big motivator is that the classroom has to be cleaned up in order for me to sell passes or open the store. I usually have dependable students to help me sell passes or redeem them when I open the store. I keep a certain amount of passes inside the container above. I like to rotate the passes so students have various choices, but not too many. Some of the passes I use are treats that I buy, such as pencils, granola bars, and stickers. 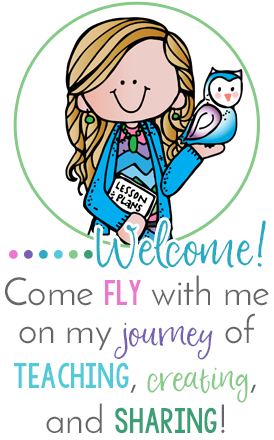 Others are privileges that don't cost anything such as free time, wear flip flops in the classroom, and sharing. Parents always ask me what they can donate, so some of the things I ask for are the treats that I need for my store. I try to keep items stocked inside a basket such as crackers, pretzels, juice boxes, and granola bars since students are often hungry at our first recess and don't always bring a snack to eat. I keep pencils, stickers, and candy inside a set of small Sterilite drawers. I charge different prices for each pass. At the beginning of the year, I pass out dollars. I choose how much to give them each day, and they aren't allowed to ask for money or they lose it. 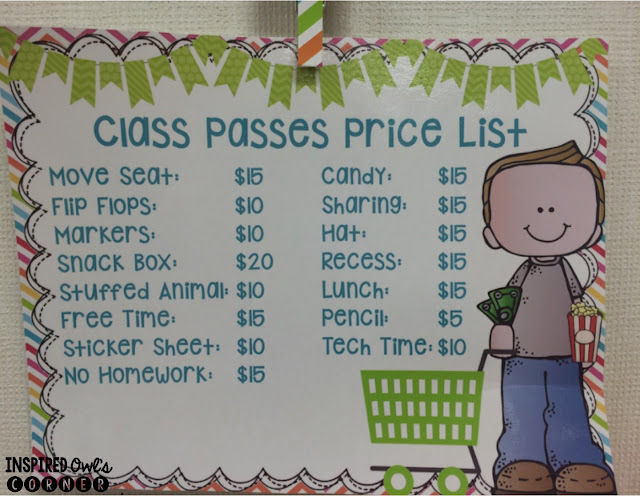 I display the price list shown above and students can use it to see if they have enough money to buy the passes they want. Every year my second graders have a difficult time when we get to the counting coins unit in math. It's a second grade Common Core standard, and if they don't get it with me, they won't get it again. As the year goes on and we get closer to learning about coins, I plan to pass out the coin cards instead of dollars and change my prices to coin amounts. I will set an end date for redeeming the dollars and everyone will start fresh with coins. To start off with, I have individual coins, then we will move into counting several coins on a card. This should help motivate and help them to learn how to count coins! 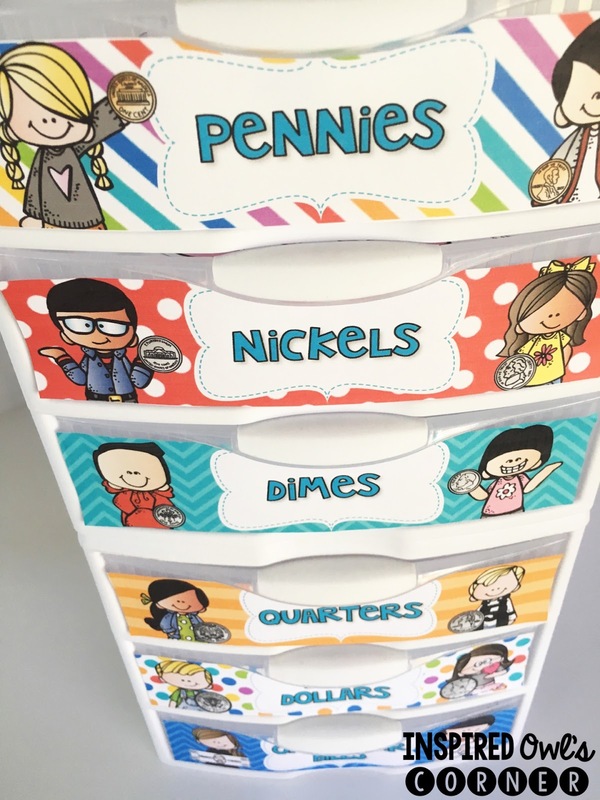 I use the classroom cash and coins in conjunction with ClassDojo and my low-maintenance clip chart. Students pay $5 at the end of the day every time they clip down. If they don't clip down, they get $5 at the end of the day. 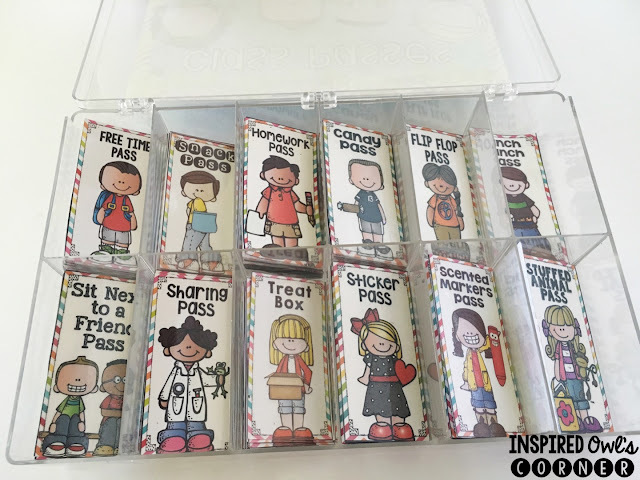 The clip chart makes it easier for me to keep track of behaviors and ClassDojo is easy for me to update parents at the end of the day or when I have a free chance. 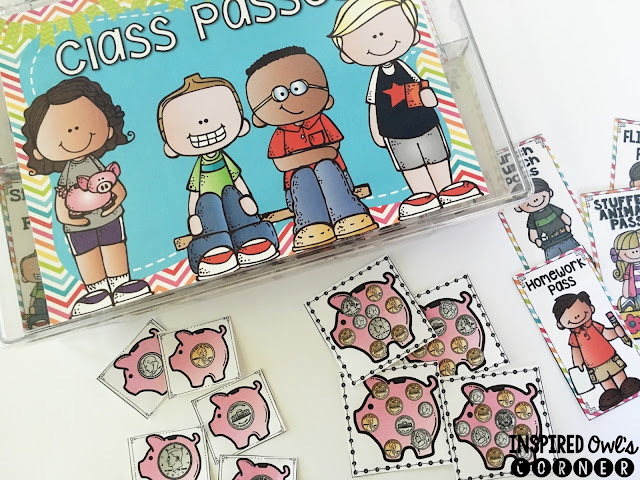 If you want to see more pictures of my Kiddo Cash and Class Passes, you can click HERE. I also have a two bundled sets HERE and HERE. If you use classroom money in your classroom, how do organize your money? I use the small Sterilite containers above to store mine. They include different coin labels and dollars. You can download them HERE if you would like to make your own set. Want to save this idea? Just pin the picture below!